Our check-in time is from 1pm, and check-out time is noon. 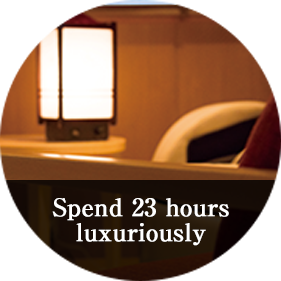 We arrange the time as above because we hope you can fully enjoy the stay as long as possible. 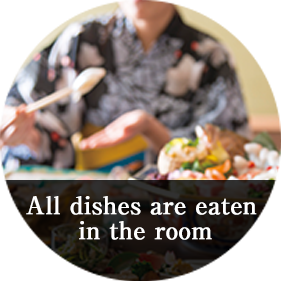 All meals are prepared in your room. the other we serve freshly cooked rice according to your meal. The rice is grown by local farmer. 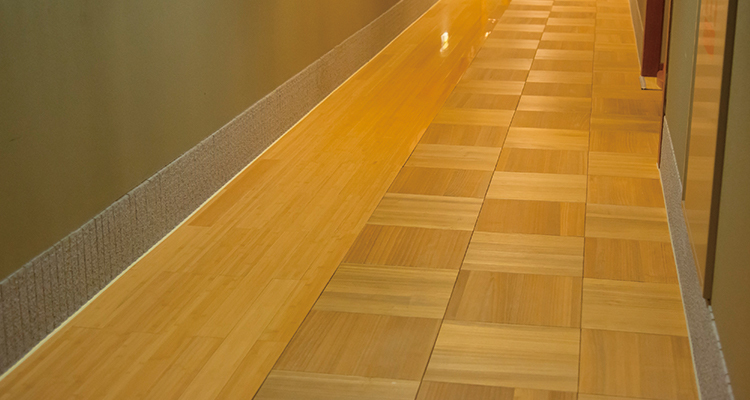 All floors are covered by natural innocuous paulownia. Please try it by bare foot. 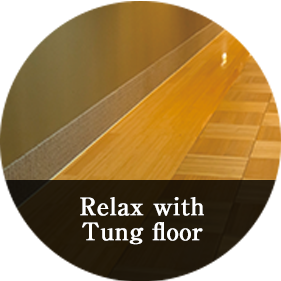 The fragrance and the warmth of paulownia are transmitted to the skin and also the mind is healed by its warmth. 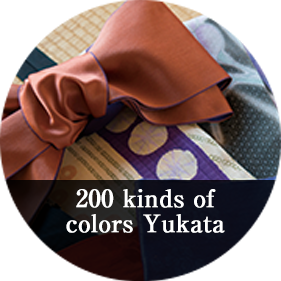 Females can choose Yukata from 200 types, and males can ware SAMUE(a kind of Yukata). 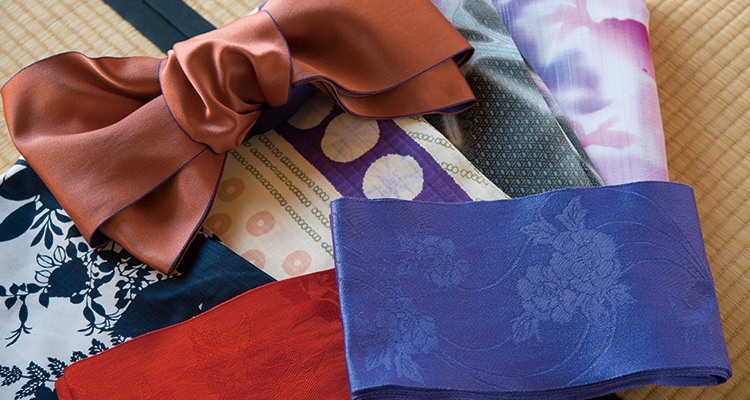 Please try exploring in town of Yamashiro with your favorite Yukata. 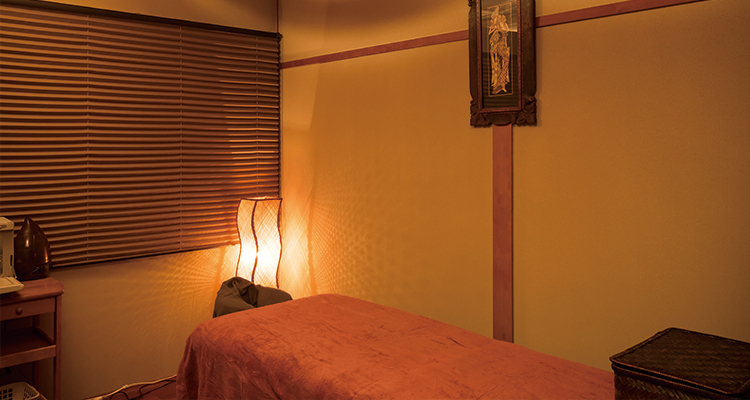 You can order esthetics of Ayurveda massage in Tachibana Shikitei. 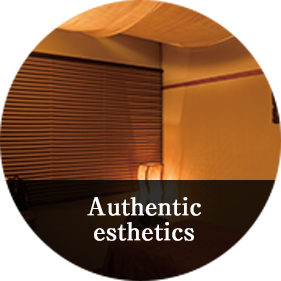 This esthetics aims at anti-aging and keeping health in a better condition. 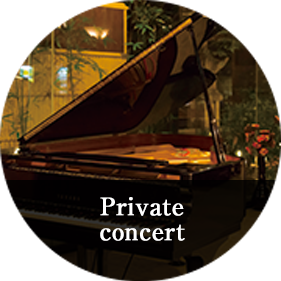 After enjoying the meals and the bathing, please go to the Tachibana Shikitei private concert from 9 to 10 pm. 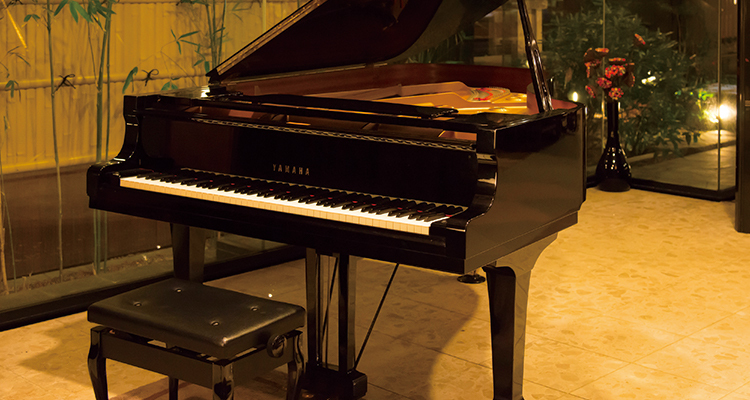 You can request your favorite song. 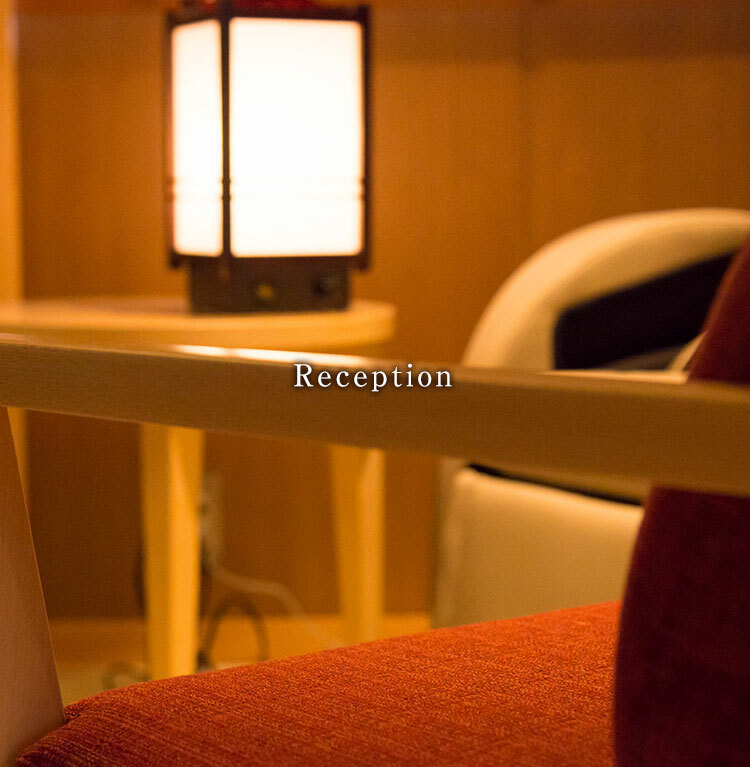 The lounge Hanamizuki shows different atmosphere from daytime. 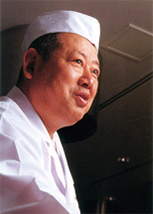 The dish of Shikitei is produced by Mr. Tadamichi OTA, who has Medal with Yellow Ribbon. 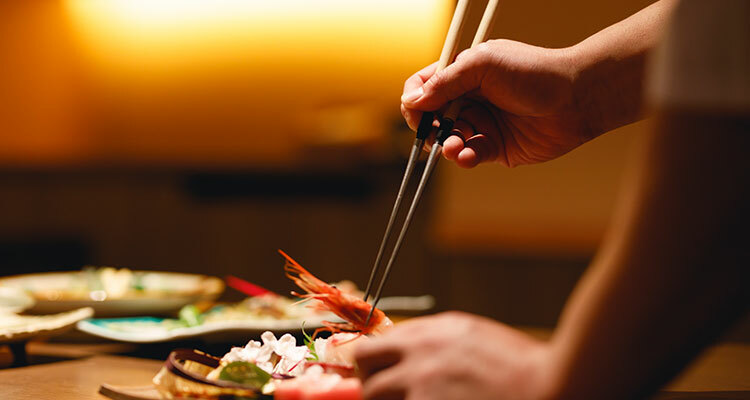 Under the supervision of him, our head cook Takahiro Haruki prepares dish with local vegetable, fresh fish from Japan Sea. 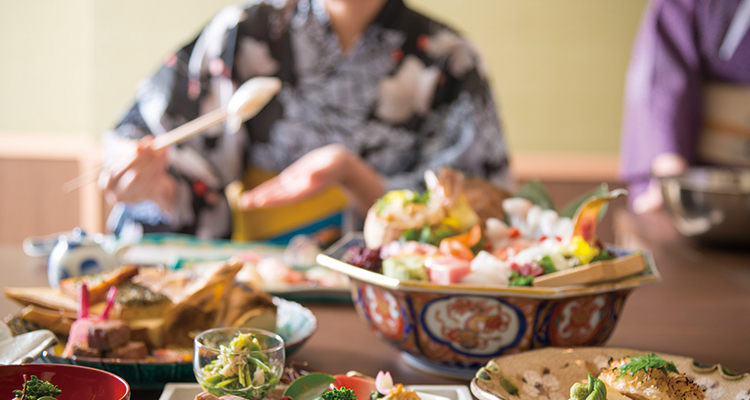 Please enjoy Kaiseki Cuisine which is colored by traditional Kutani pottery. 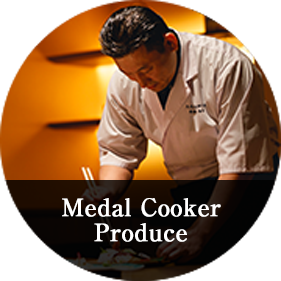 In2001,he was approved as “Kobe Meister” given to the local persons who have the excellent techniques and skills by Kobe city. 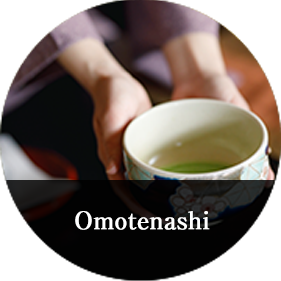 Over the years he has worked as a chef of Japanese cuisine as a chef in various positions and has recognized the achievement of raising more than 800 disciples of over 800 people. 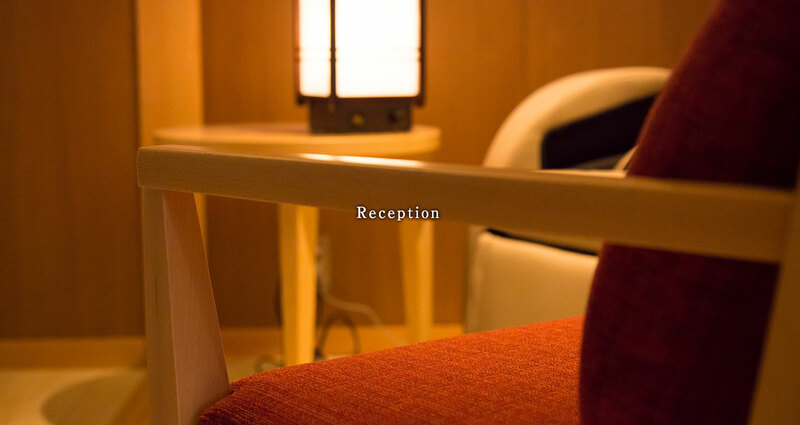 We take care of hospitality for guests. 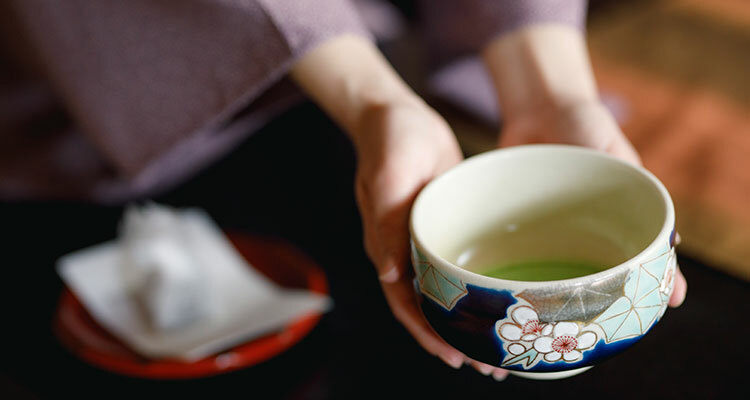 After check-in, we prepare sweets made in Kaga and matcha in your room. 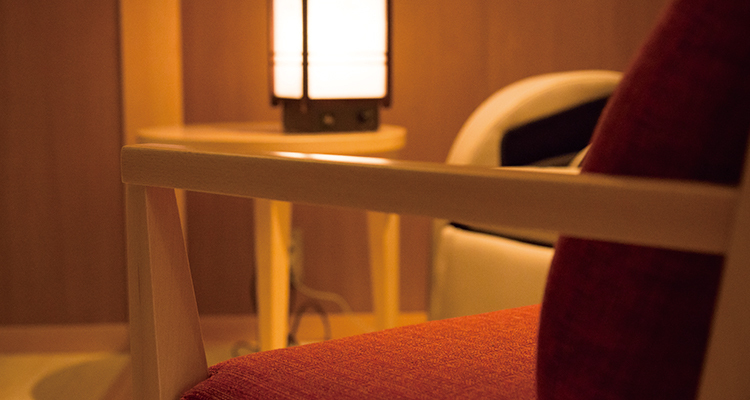 You can have sorbet at the lounge from 2 to 6pm. We prepare Yukata twice in the morning and the evening. 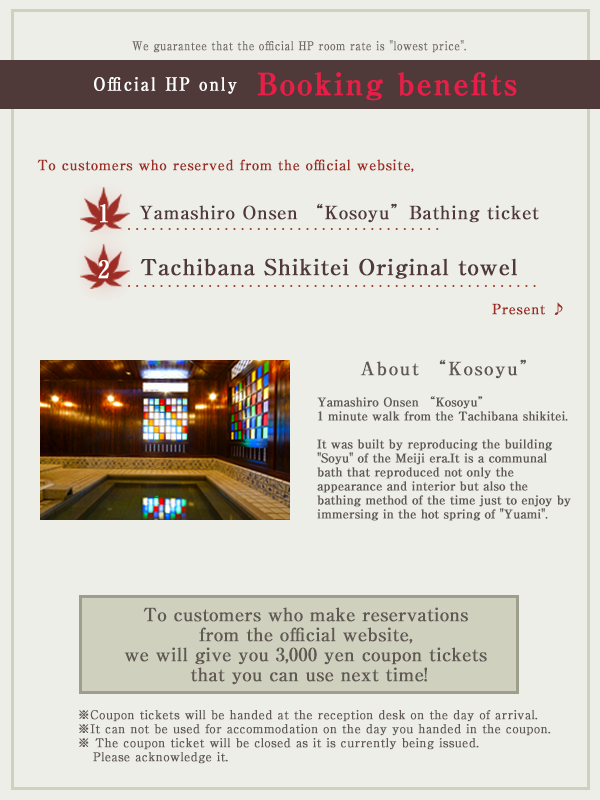 After taking bath, towels and kinds of drinks such as natural water, Kaga roasted tea is available.